The US Gulf Coast (USGC) contains the largest concentration of US oil refining capacity at 9.5 million barrels per day (BPD). 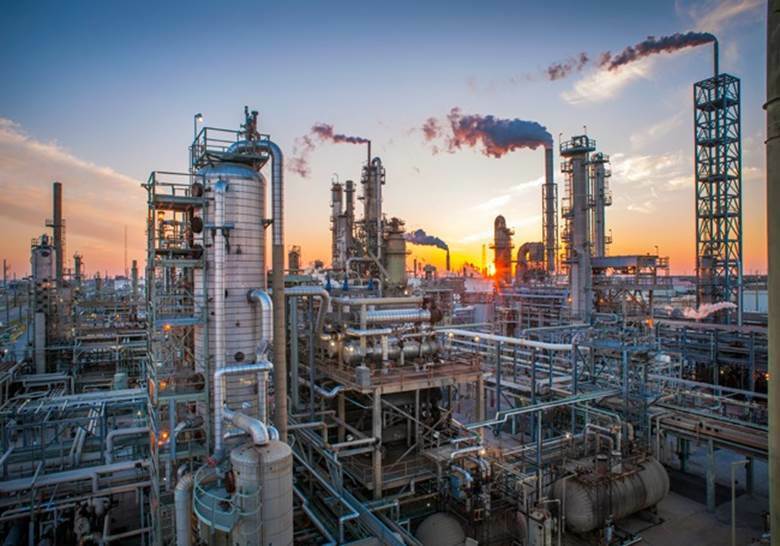 Hurricane Harvey disrupted supply chains throughout the regiona and required managed shutdown of well over half of the USGC refining capacity (or 25% of the entire US refining capacity) in three key areas: Corpus Christi, Houston, and Beaumont/Port Arthur. The 850,000 BPD in Corpus Christi refining is virtually all back up, the 2.7 million BPD of Houston refining is slowly restarting, but the 1.5 million BPD of Beaumont/Port Arthur area capacity is expected to take some weeks to resume. Coupled with USGC port outages and follow-on effects of massive Hurricane Irma in Florida, including evacuations, motorists drew down what had been a giant surplus of gasoline to a more normal level of inventory. Gasoline prices increased about 35 cents per gallon or 14% nationwide relative to the beginning of August, but both governments and gasoline retailers themselves policed against gas price spikes. It is a tribute to the people of the companies and their preparedness that these refineries are returning to service as quickly as possible.